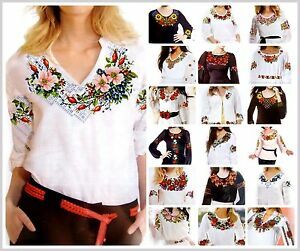 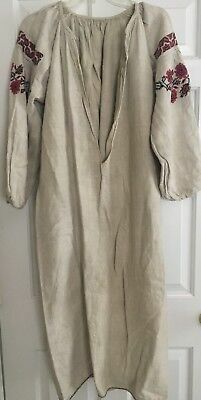 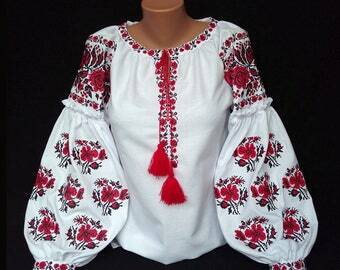 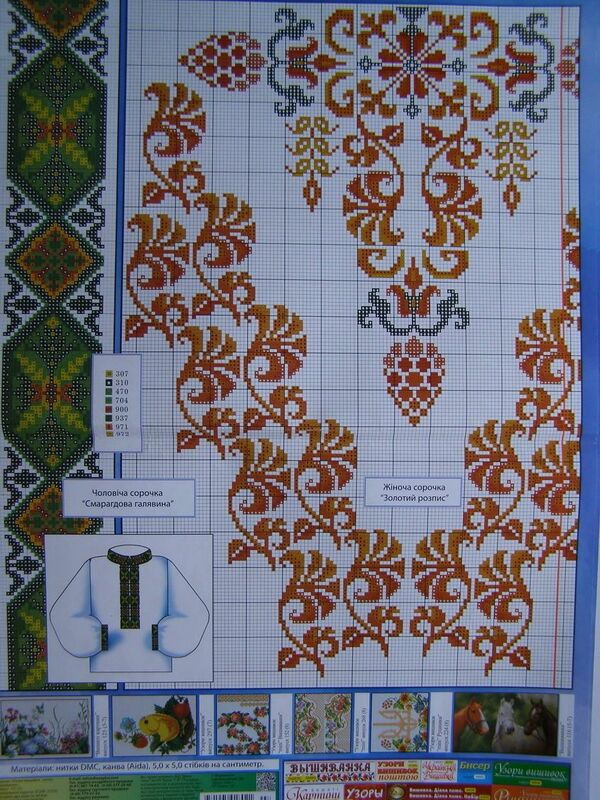 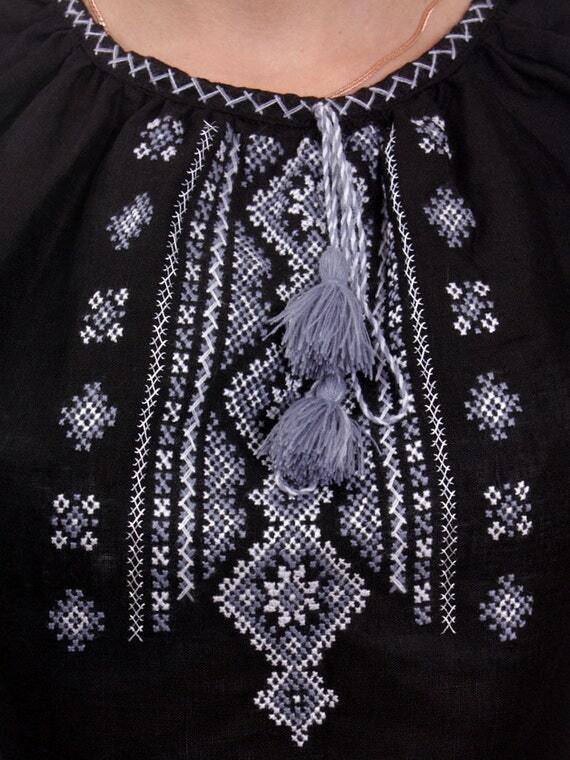 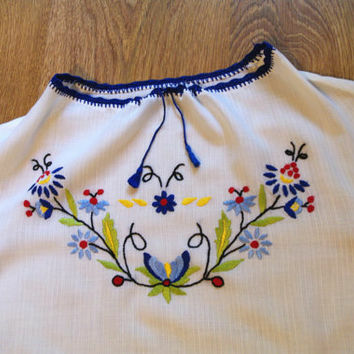 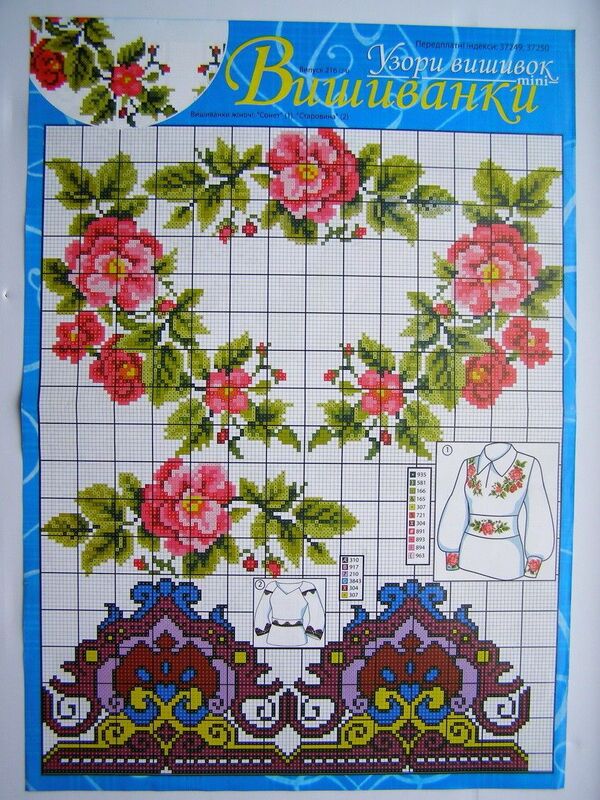 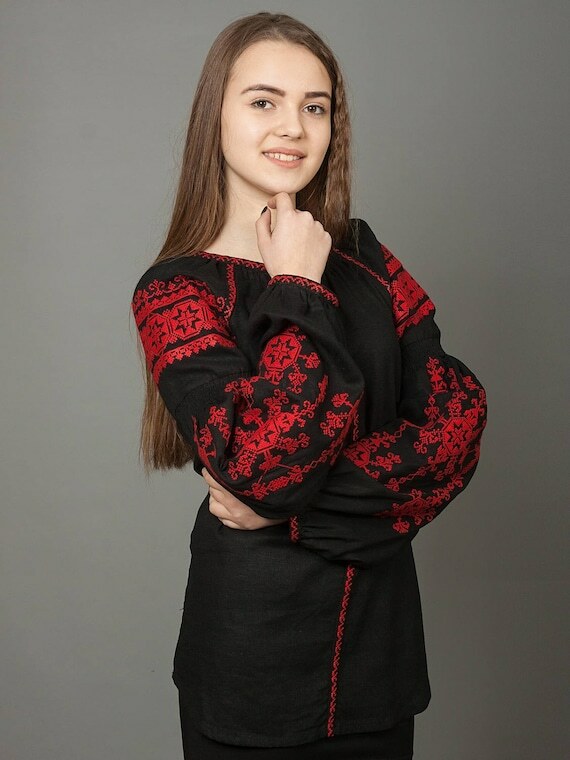 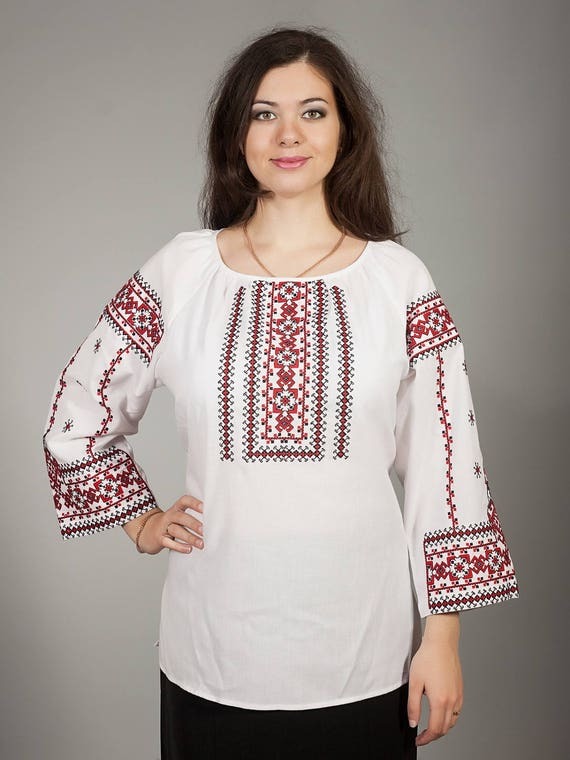 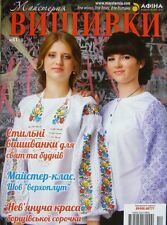 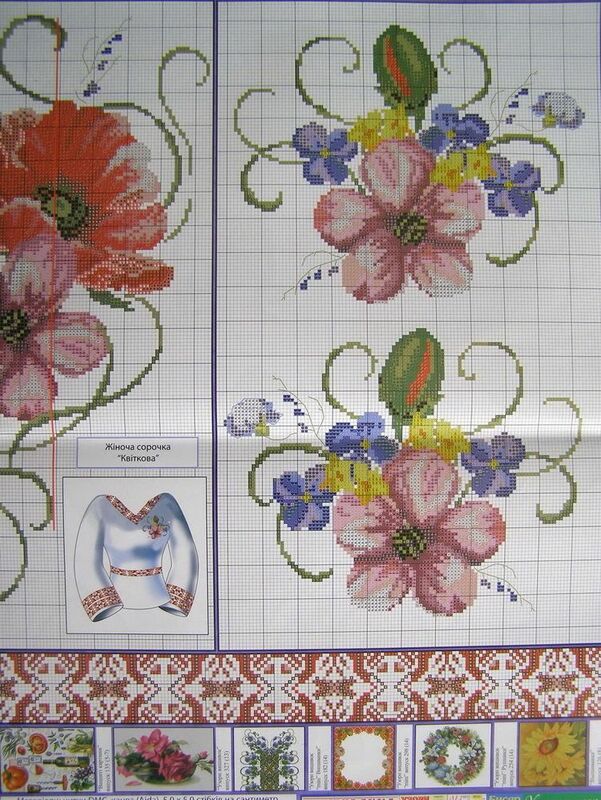 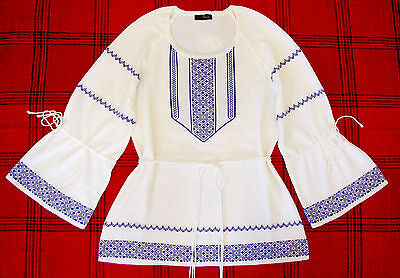 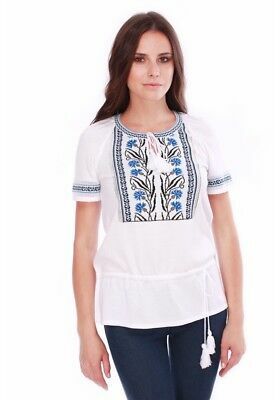 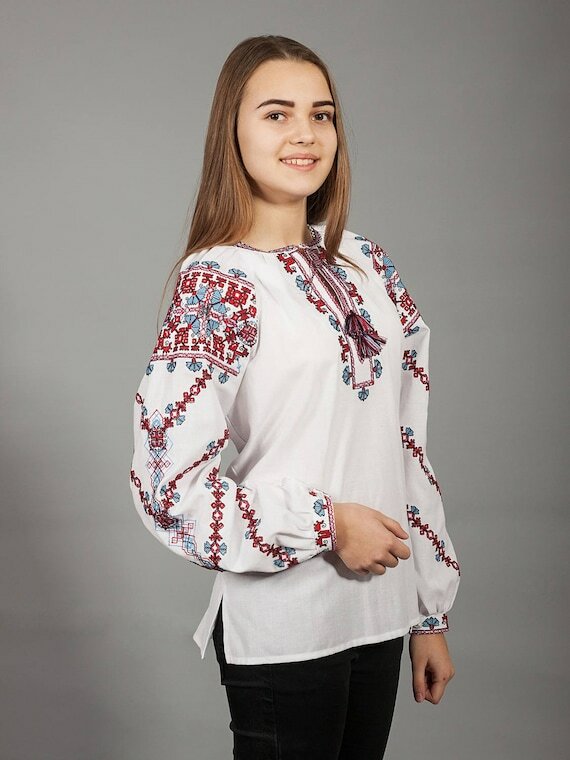 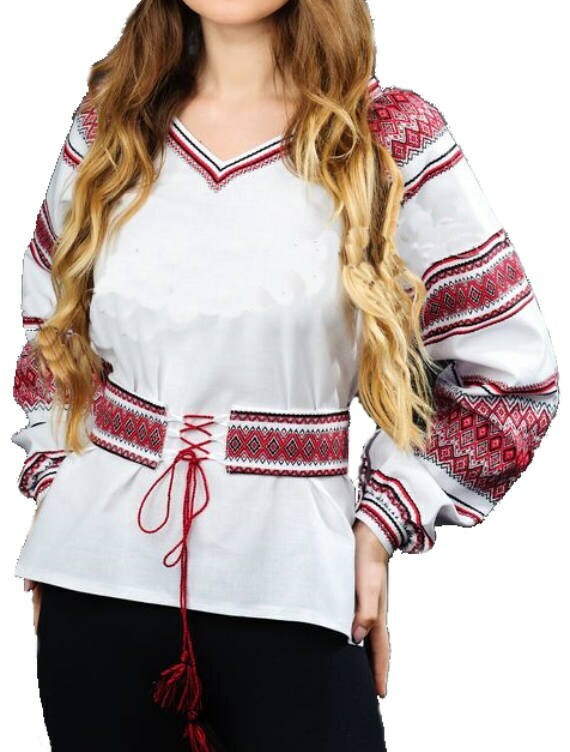 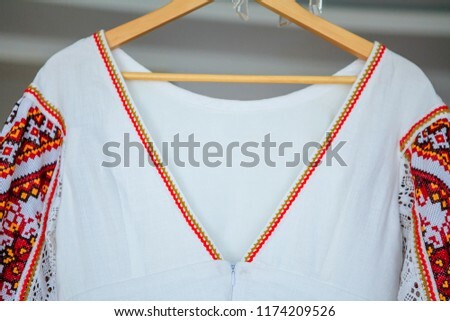 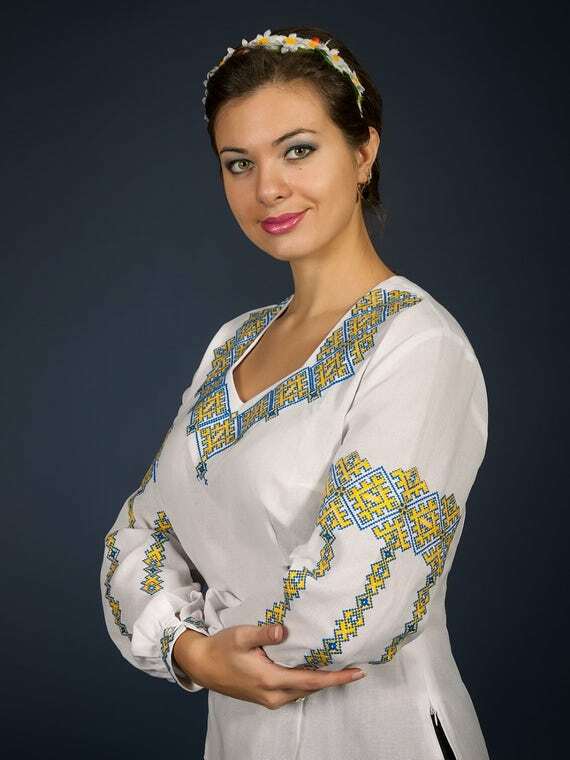 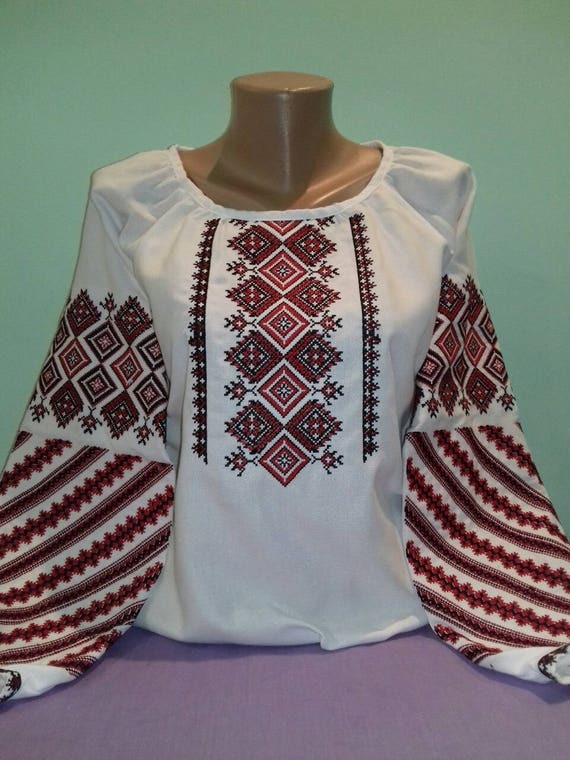 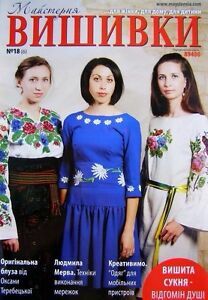 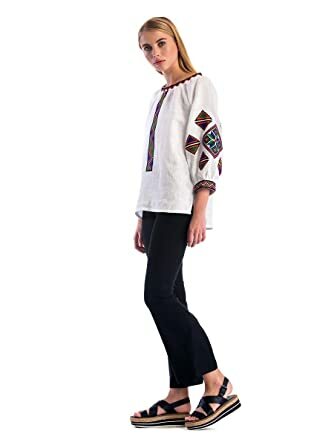 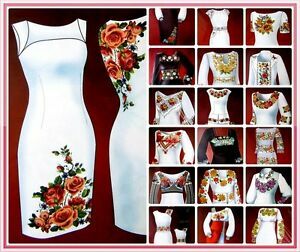 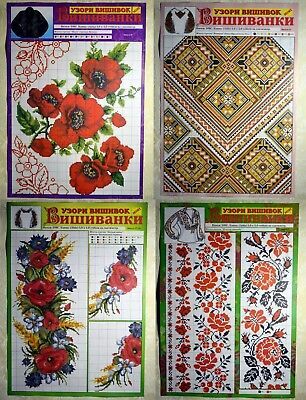 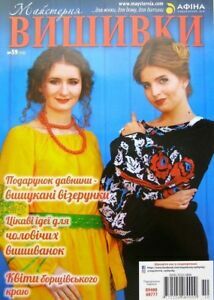 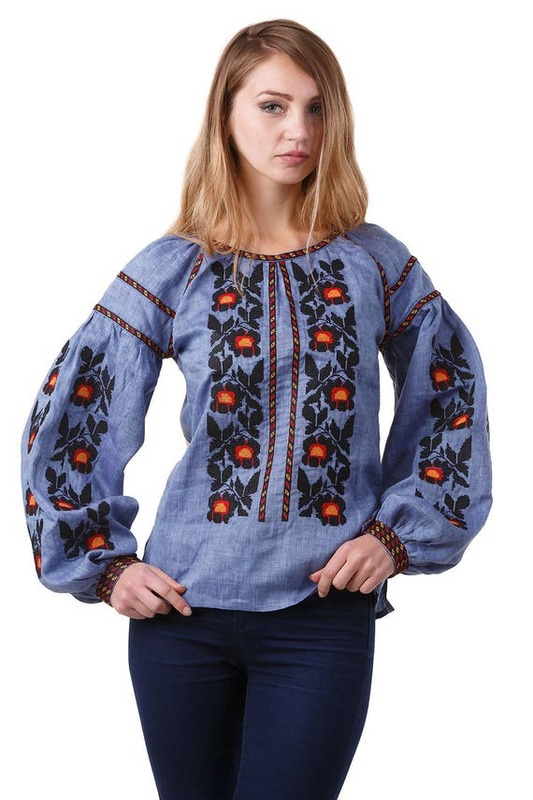 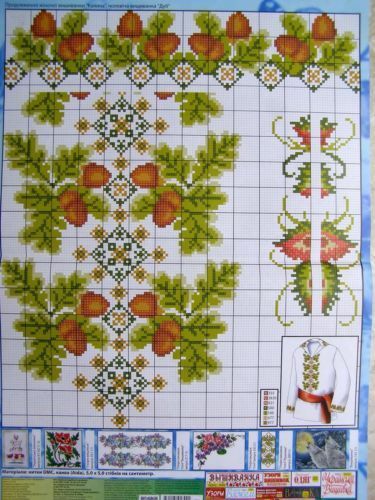 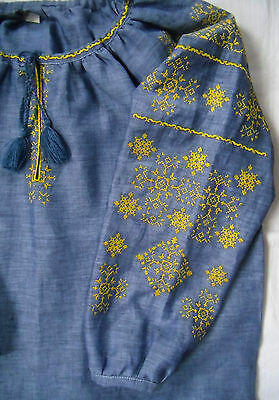 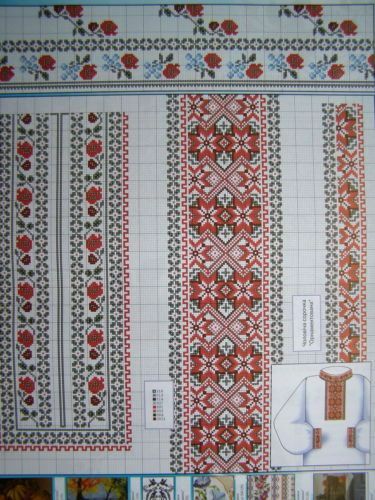 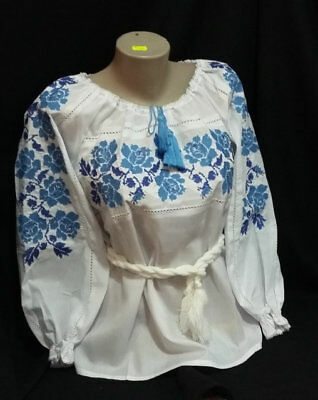 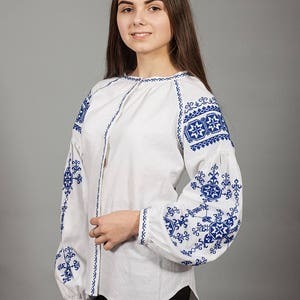 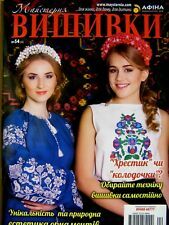 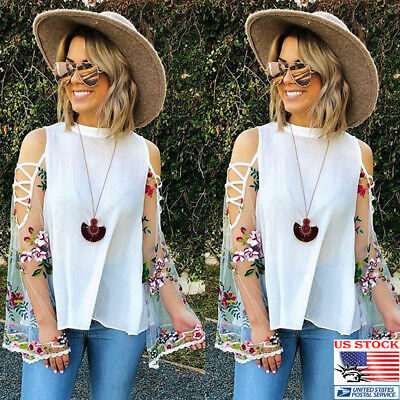 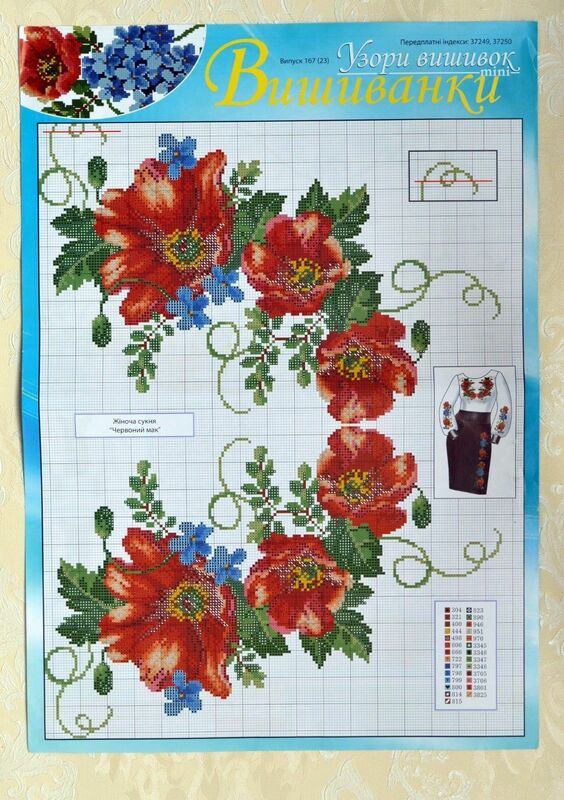 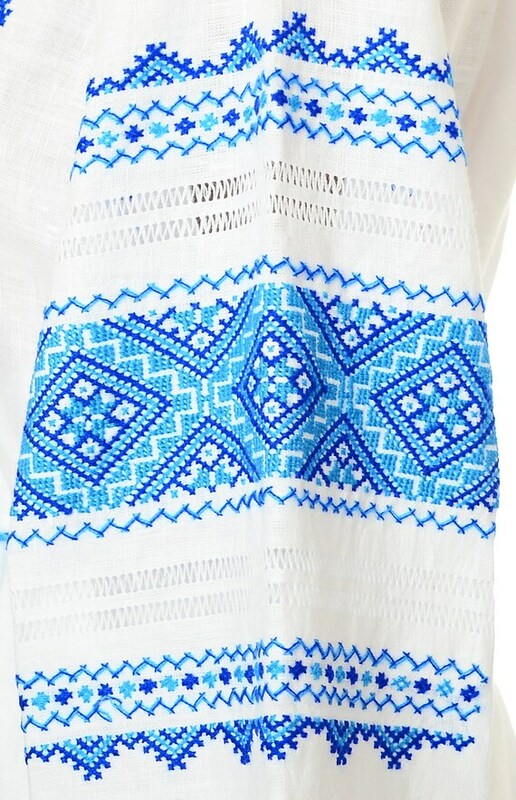 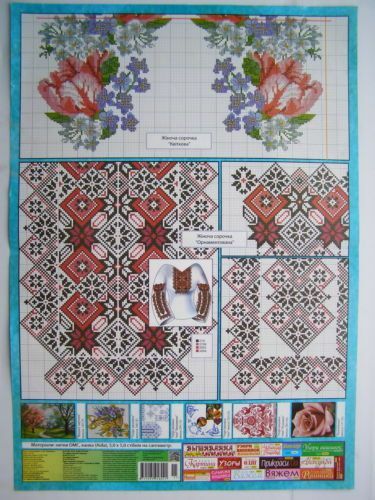 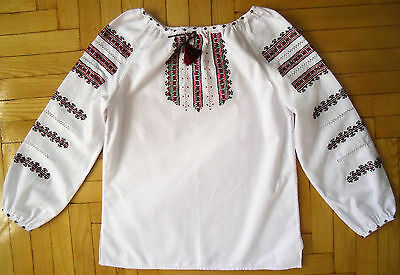 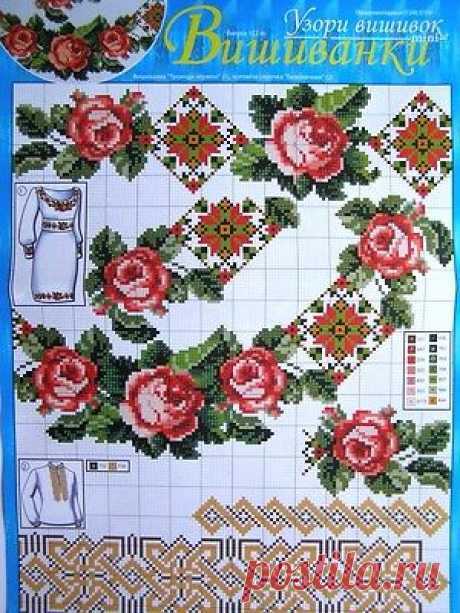 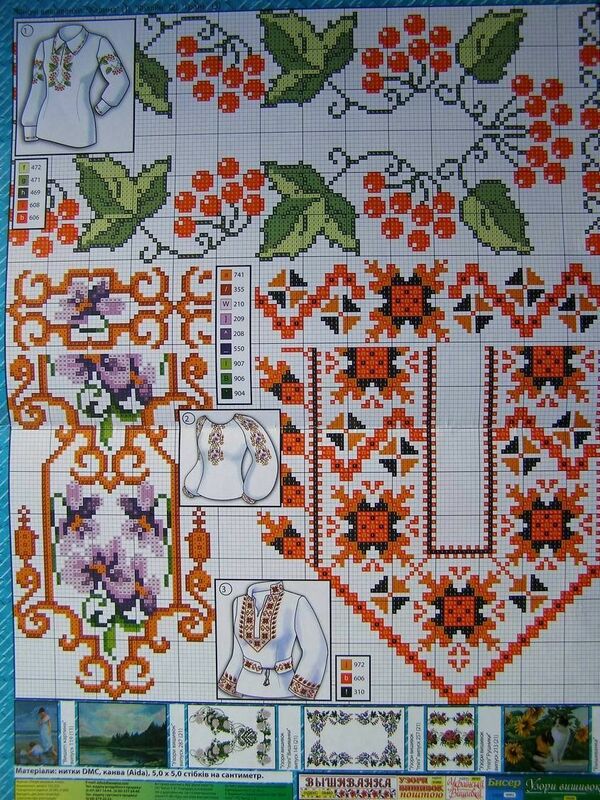 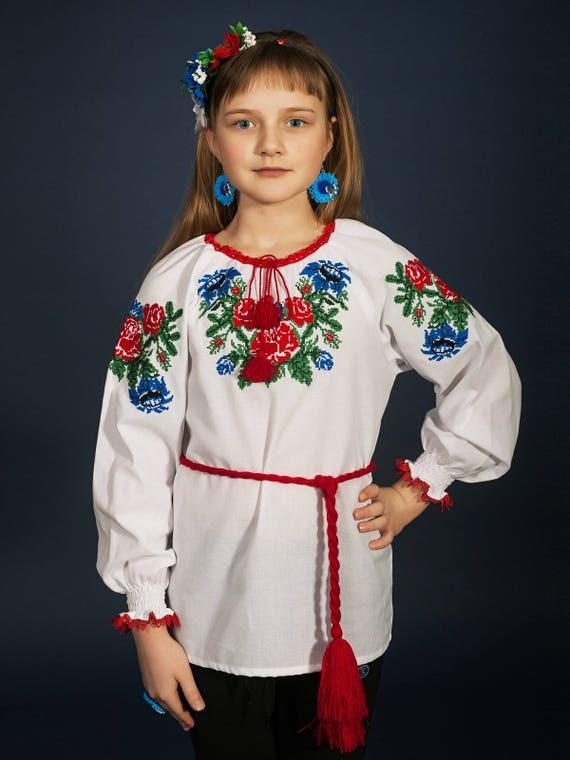 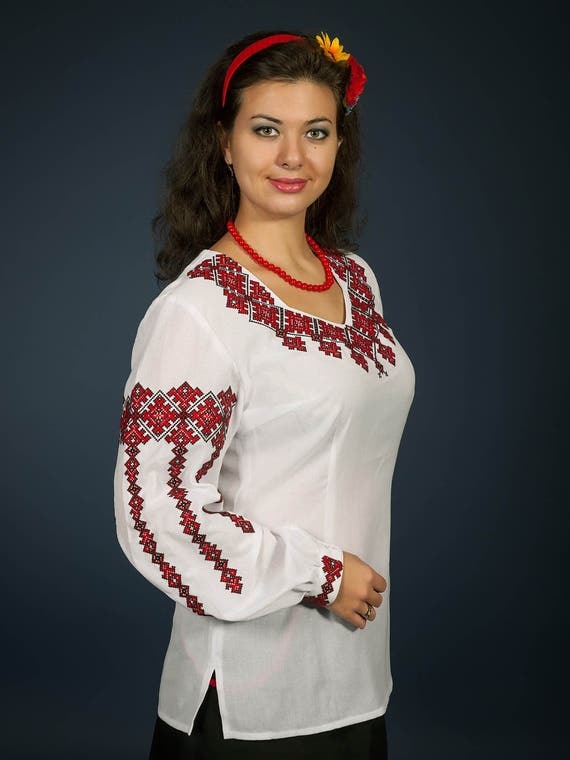 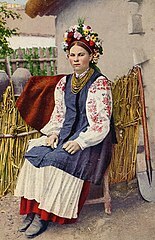 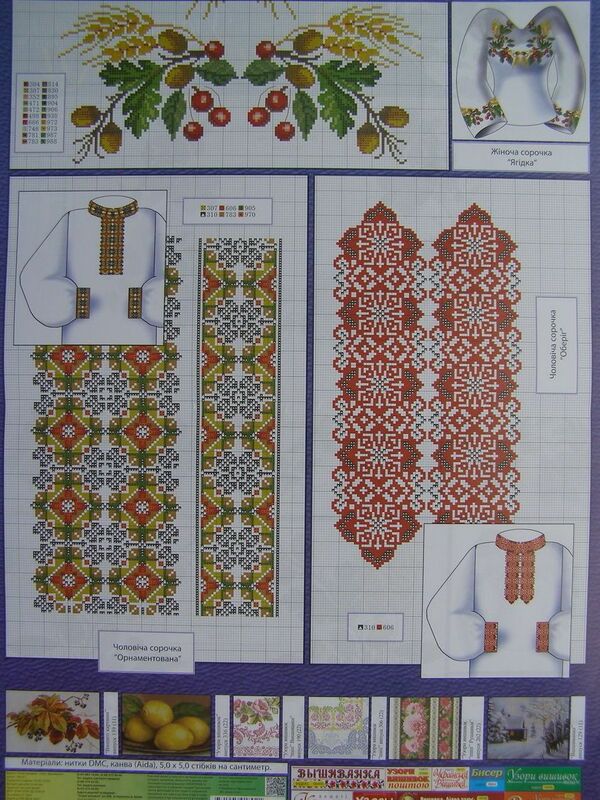 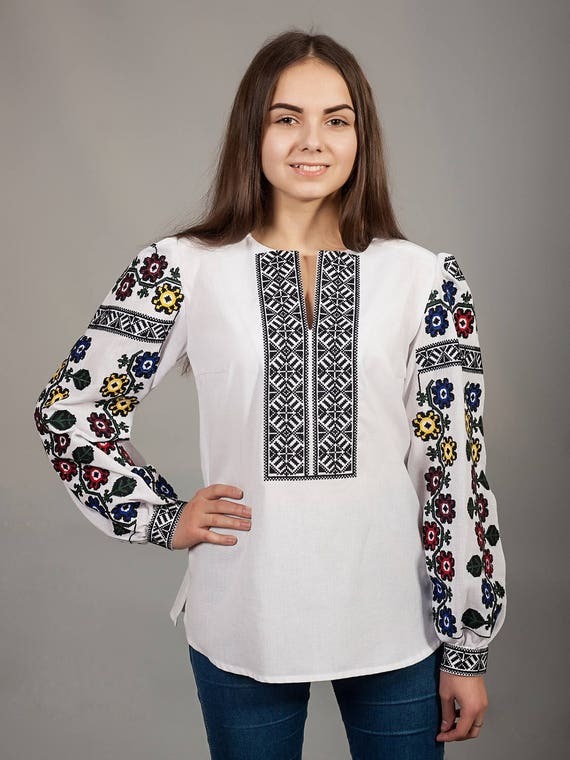 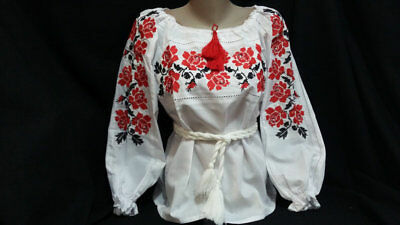 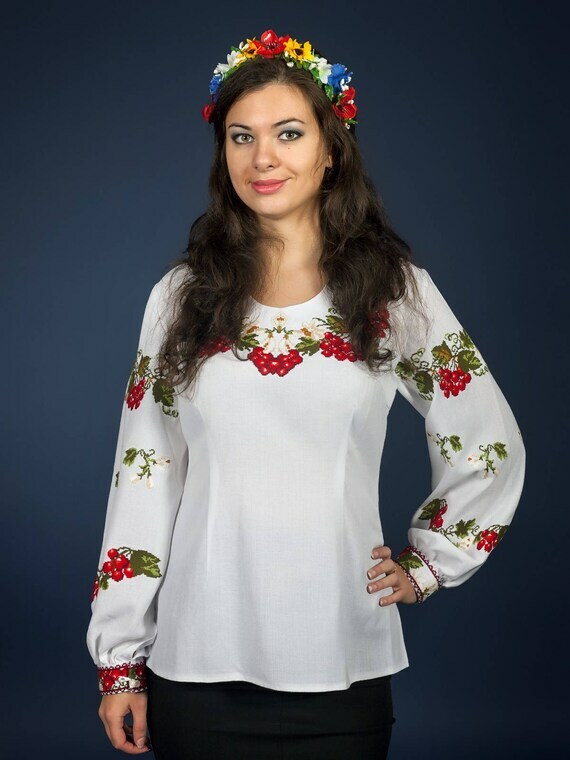 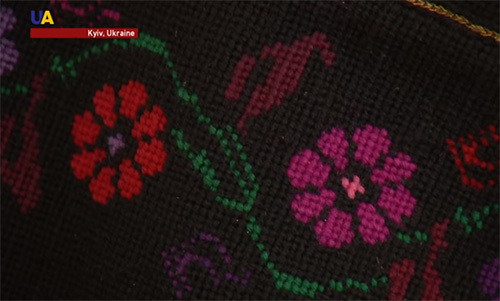 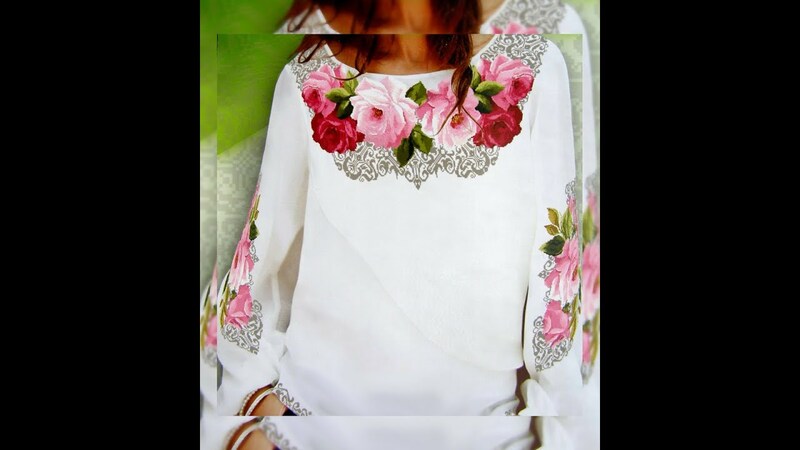 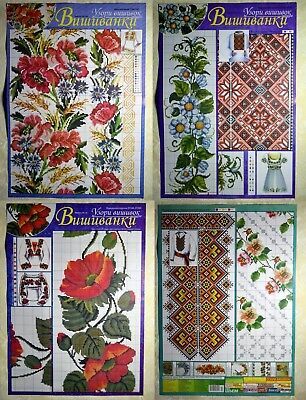 For traditional Shirts - Vyshyvanka. 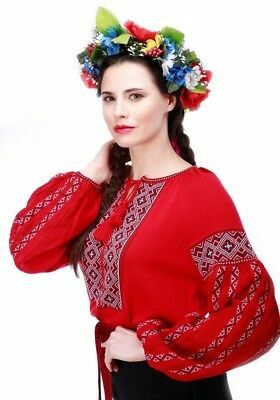 in Ukrainian style. 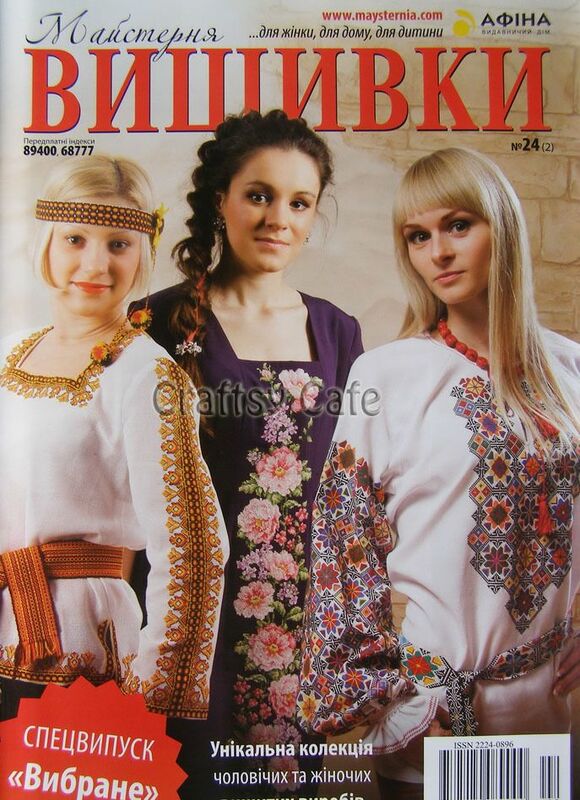 Languages : Ukrainian. 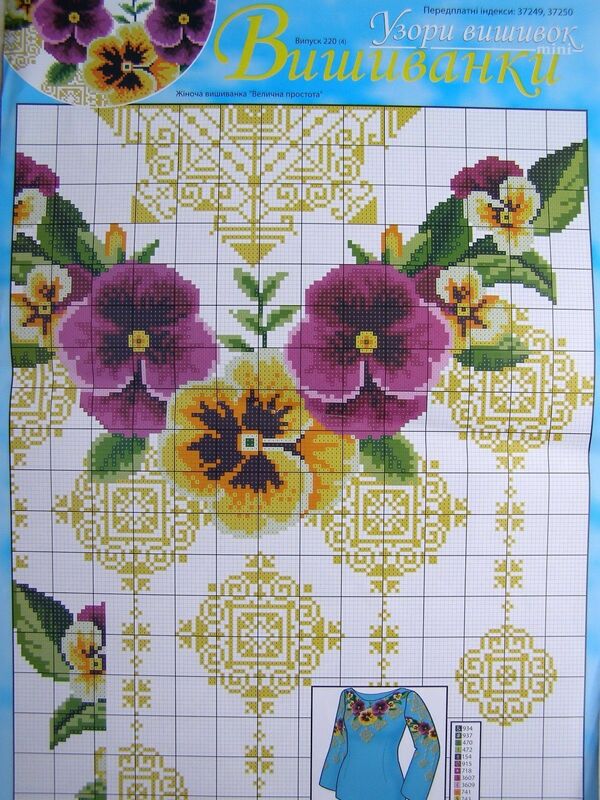 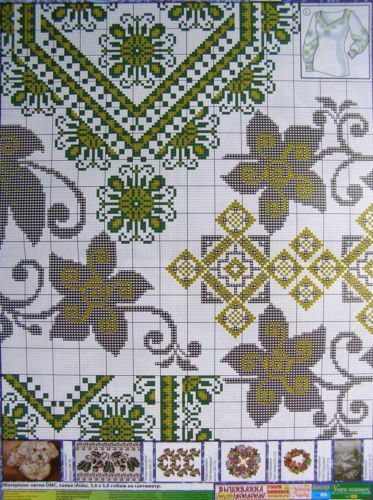 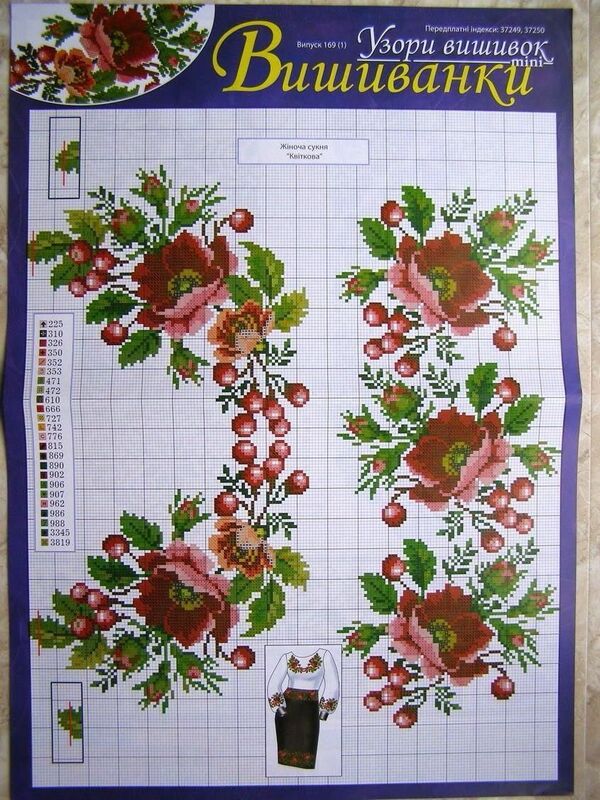 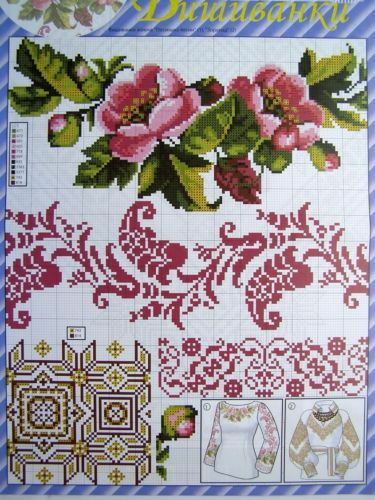 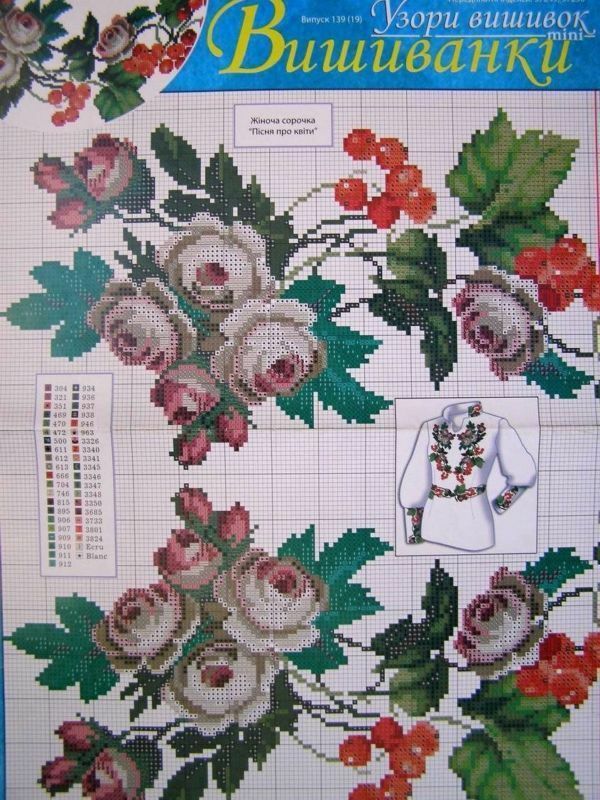 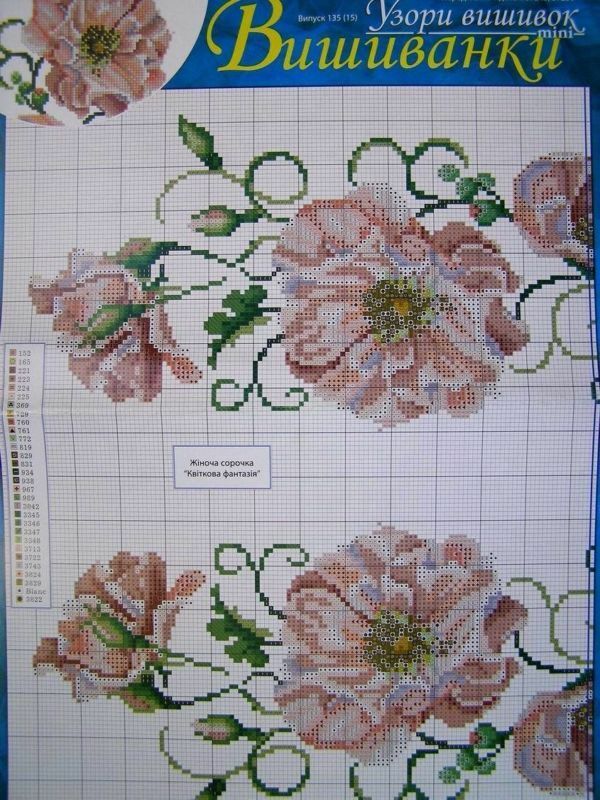 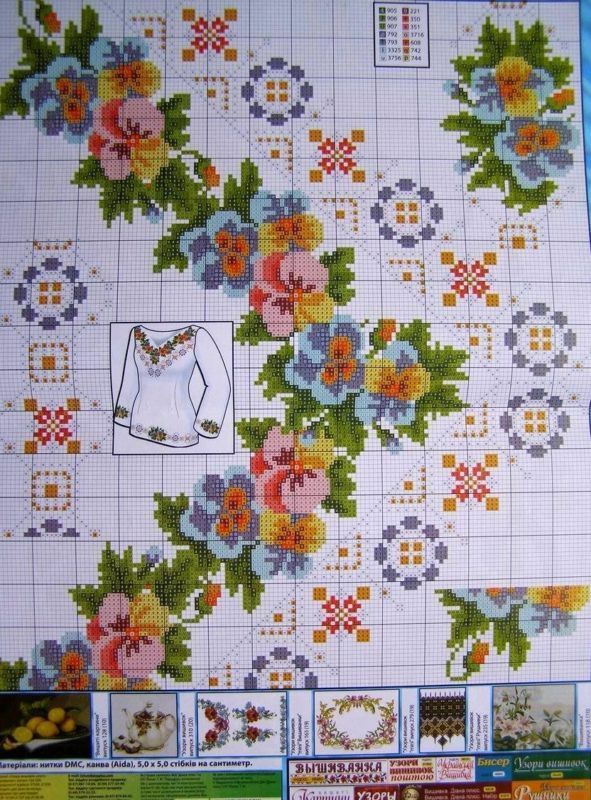 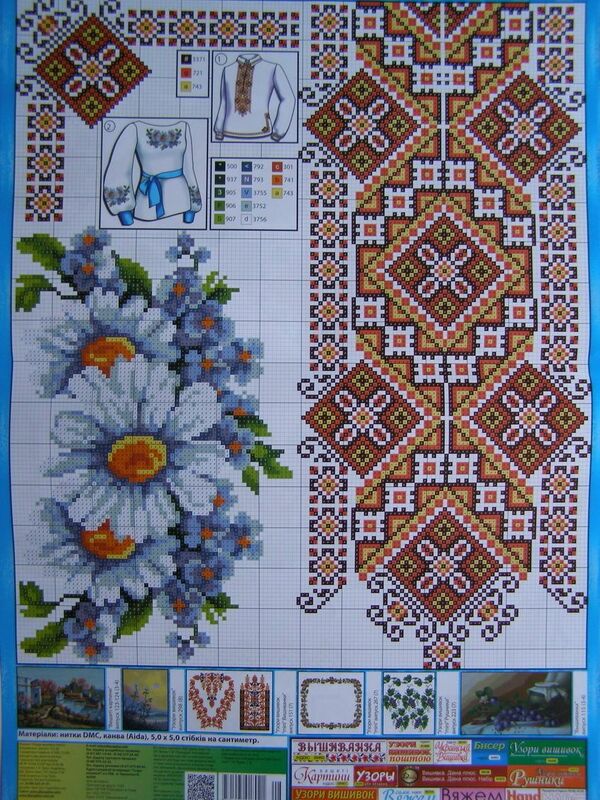 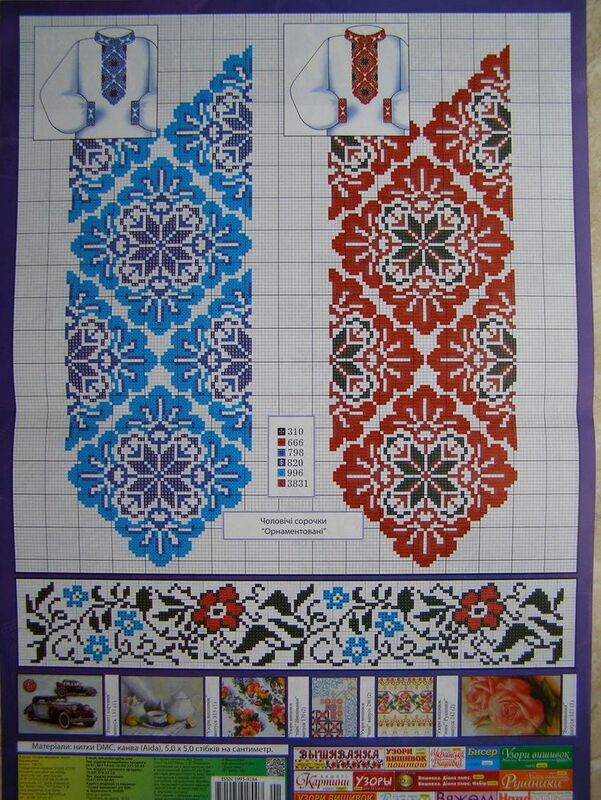 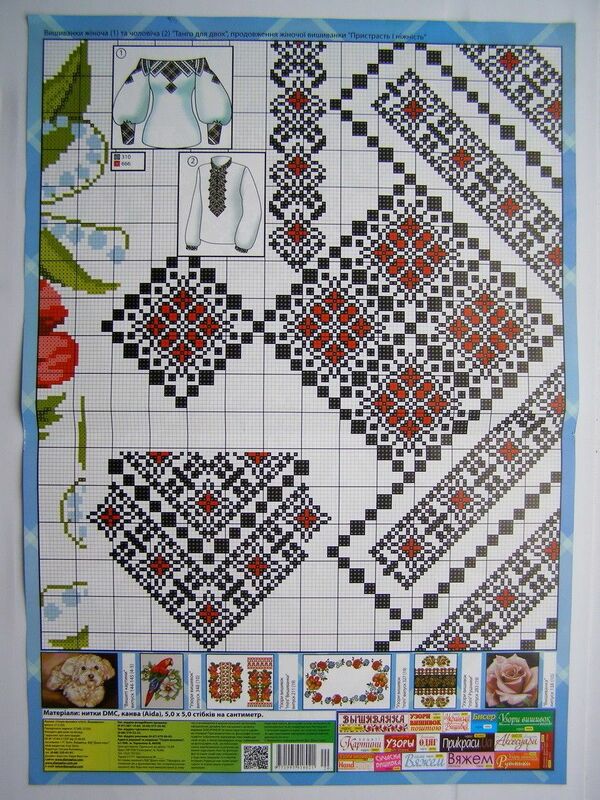 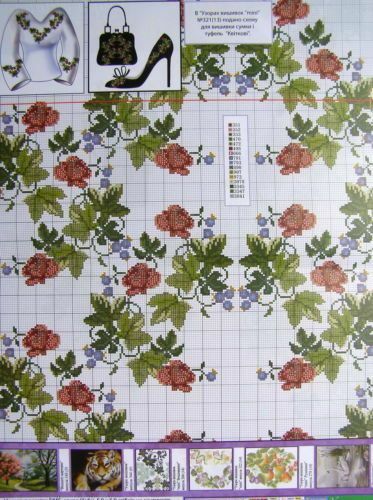 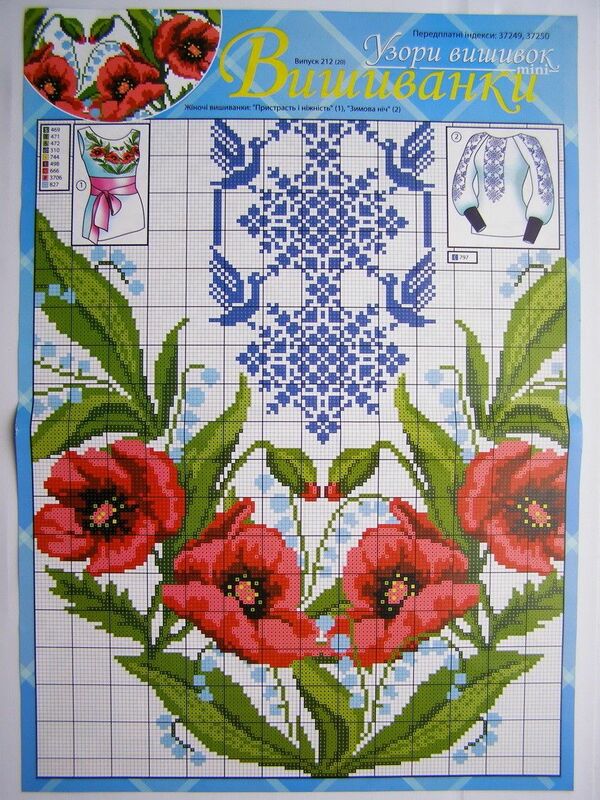 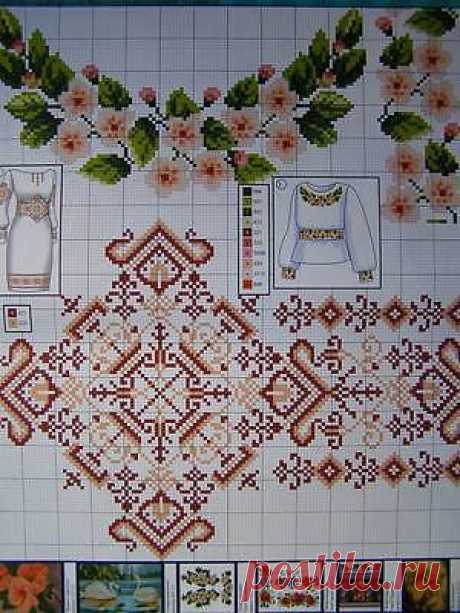 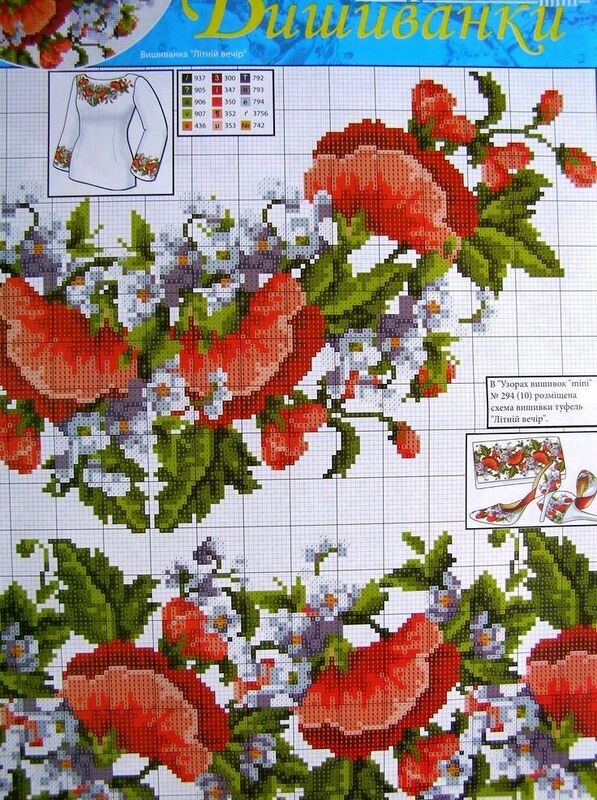 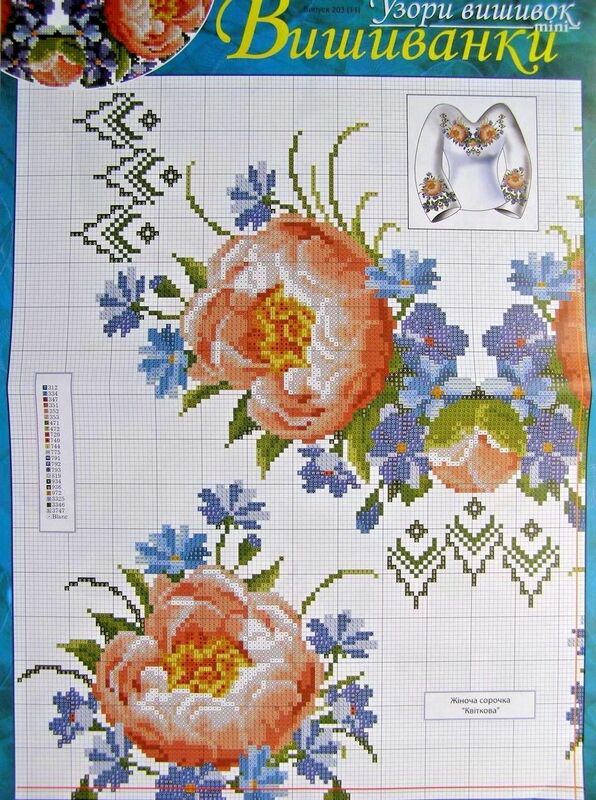 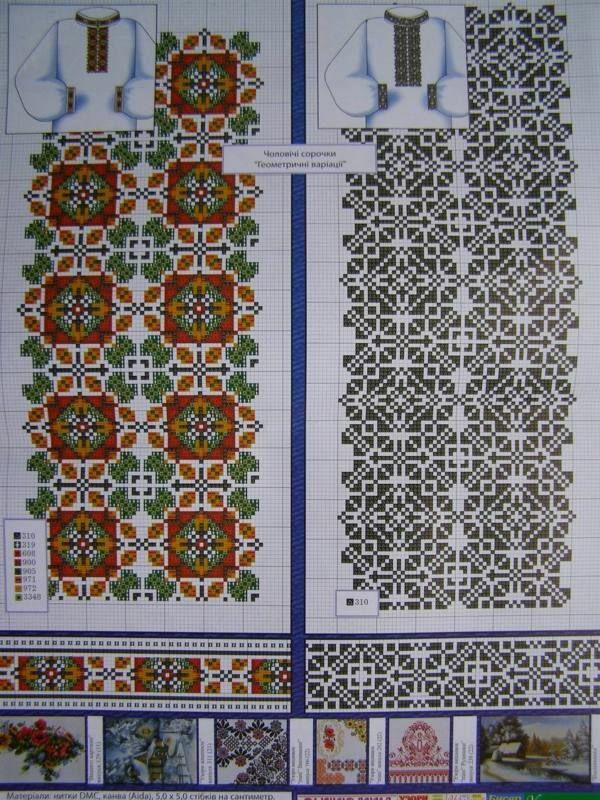 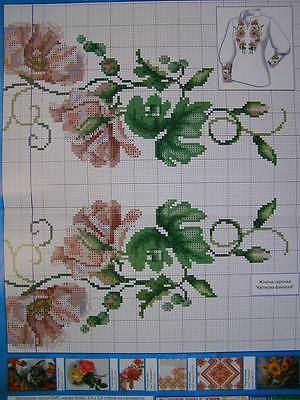 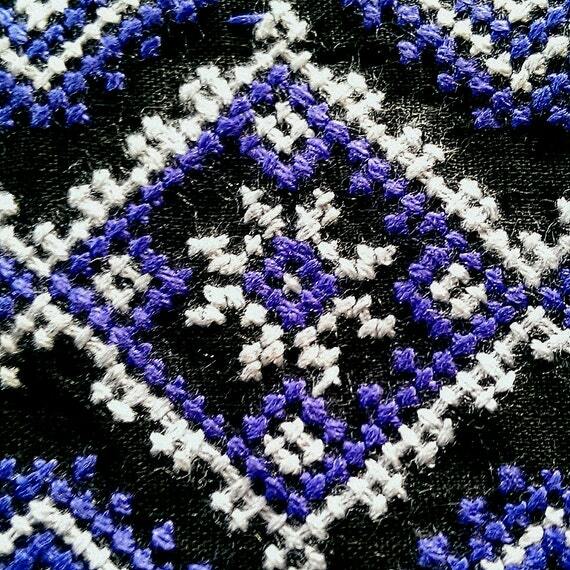 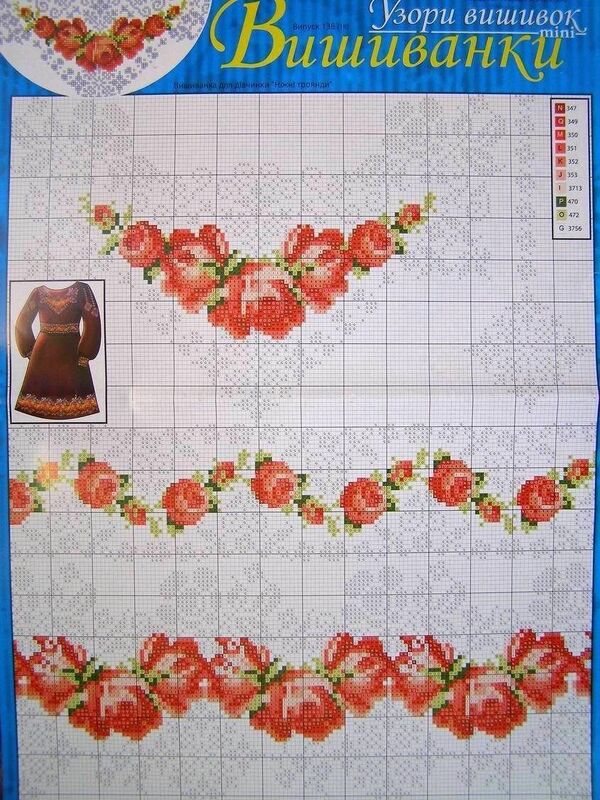 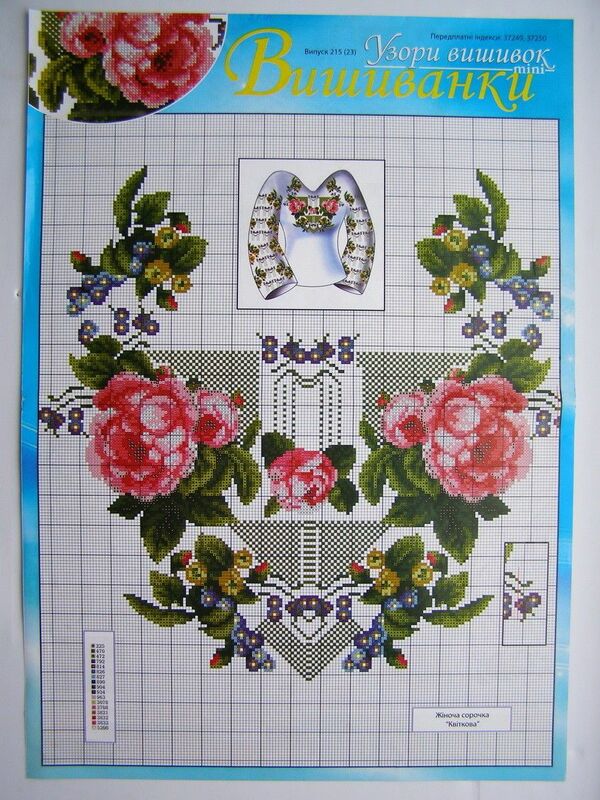 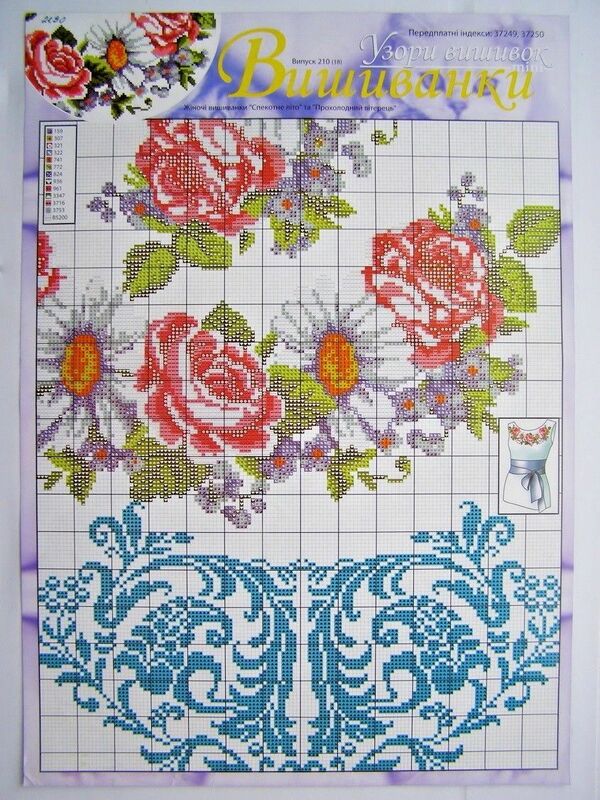 Counted Cross stitch Embroidery Pattern. 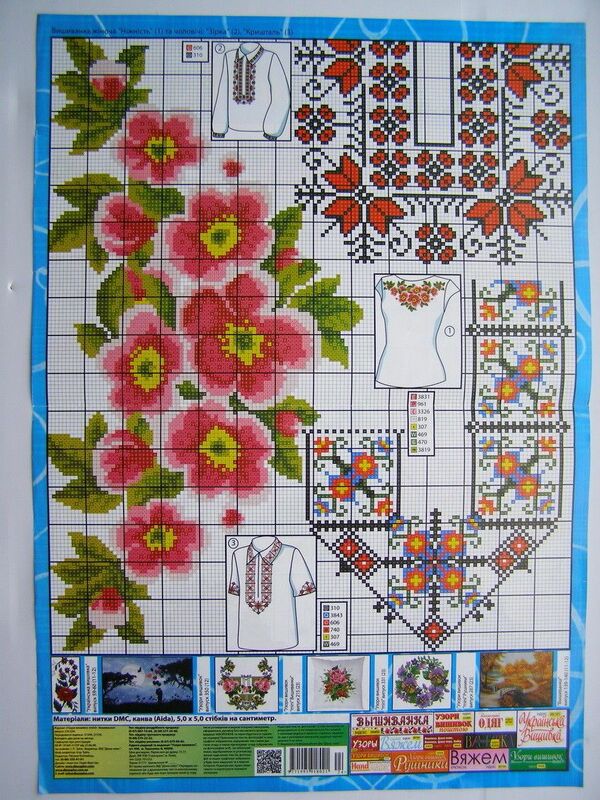 Format A3 41cm x 29cm (16"x 11").